There are 7 reviews of Cassini for Men. A relatively inoffensive fragrance that will not offend the most sensitive person. It is pleasant, but bland. IMO it is an outdoor/fresh kind of fragrance that can we worn anytime by anybody in any occasion and maybe that is the strength of this perfume.The notes are very well blended and it is hard to distinguish any note in particular. Somewhat sweet, somewhat green. If you want to go unnoticed, this is the perfect scent. Sillage and longevity are mediocre at best. Cons: A bland, non intrusive fragrance"
After World War II he opened a ready to wear design house in New York while still working in Hollywood. In 1961 he was appointed by Jacqueline Kennedy as her personal couturier for her new position as First Lady of the United States of America. He created a look for her that was international and timeless which resonates today as the look of Camelot. “All I remember about those days are nerves, and Jackie on the phone ‘Hurry, hurry, Oleg, I’ve got nothing to wear’,” (She loved French haute couture but was told that as first lady she would be wise to wear only American designs.) "I dressed Jackie to be a star in a major film, which she was, the most famous first lady of all time. I became her secretary of style". Cassini for Men comes from the species of fragrance populated by Ricci Club, Jivago 24K Men and other aromatic offerings of the period. Cassini has less impressive longevity than several others of its ilk. While it lasts, though, I find it among the more pleasant of this genre, admittedly not my favorite. Cassini has a smoky character that lifts it above the rabble but this aspect doesn't last throughout the life of the scent, unfortunately. A decent choice if found at a discount. An aromatic fougère with an unusual caraway top note that makes it smell a little like pepper and a little like dill for the first few minutes. Osmanthus is another unusual top note in this fragrance. After the mildly acerbic top, the heart is a fairly typical floral fougère bouquet, which as usual, features lavender. With tonka bean for the coumarin note (de rigueur for fougères), the base also heavily incorporates oriental notes, giving this a rounder, subtler finish than its start. Very fresh, nice for cool-to-temperate spring days, with which our San Francisco summers abound. 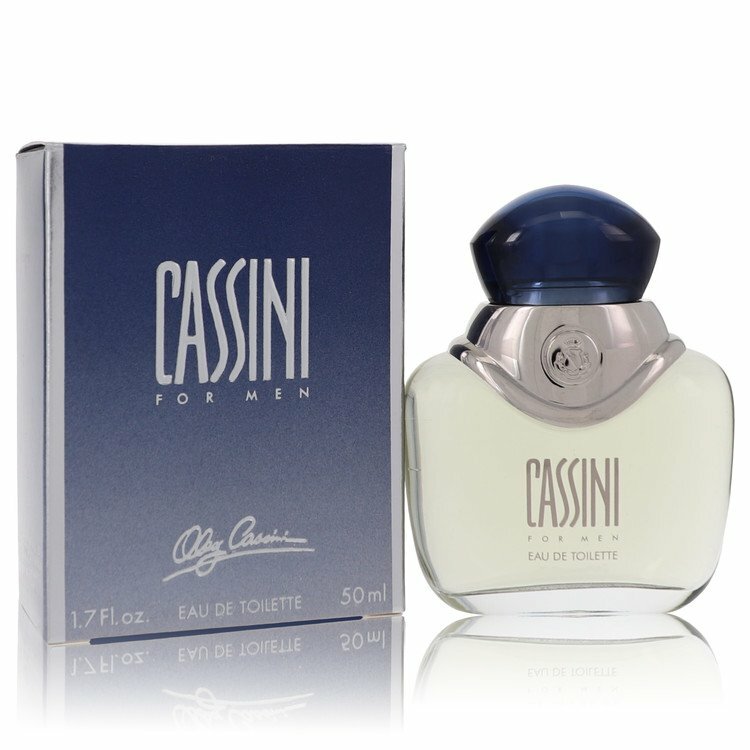 Cassini for Men by Oleg Cassini is like an old-fashioned drug store fragrance, which might be all right, except that it was created only a few years ago. Quite barbershopish in a bad way (stereotyped lavender / geranium combination), it has conglomerate accords with multitudes of notes that are individually indistinguishable. These accords might be called “pretty” but they have no depth to them, and there is very little movement in the progression of the fragrance. Cassini’s top notes are sweet, but I cannot fit them into the typical categories of floral, herbal, green, citrus or woody: They are sweet and can’t be categorized, and that is the only description I can give. The middle florals are not very different from the opening accord. And the base is not that much different from the previous levels. It’s basically only a mediocre linear accord. Vadim is right. How can so many notes make something so nondescript? There are no member images of Cassini for Men yet. Why not be the first?